“The inexperience showed there. But all they can do is get the experience from there. I am quite excited about it. All of them have got that opportunity. We are not that far off it. We have a lot of work to do and a lot of people coming in. There is new blood. 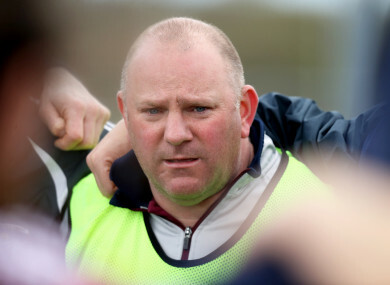 Email “'I put a lot of pressure on myself...I really did feel it coming into this game' - Galway ladies boss”. Feedback on “'I put a lot of pressure on myself...I really did feel it coming into this game' - Galway ladies boss”.